Our free book giveaway continues through December 19. 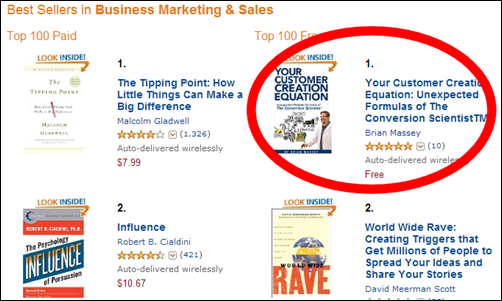 Our weekend effort has yielded results on Amazon.com, where we broke into the top 100 Business Marketing and Sales books. It feels good to be up there with David Meerman Scott and company. 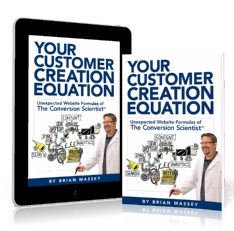 Please keep sharing the free copy of Your Customer Creation Equation for Kindle, iPad and Smartphones.